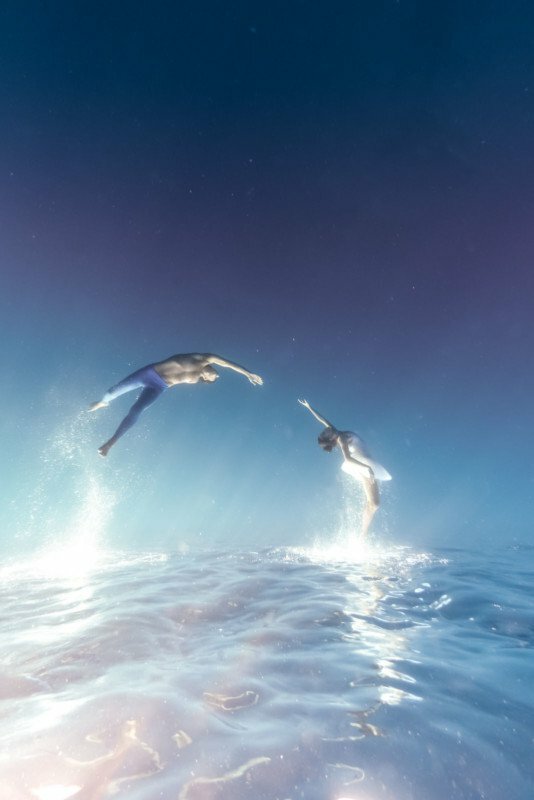 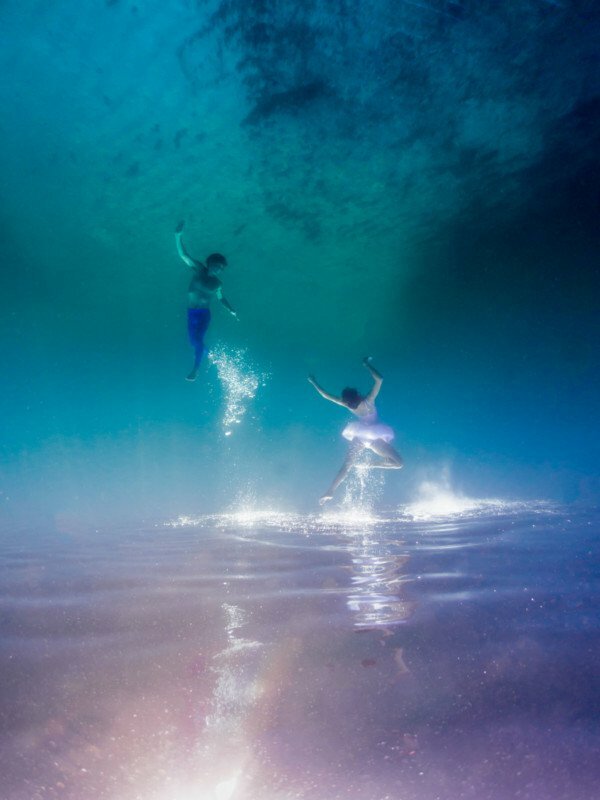 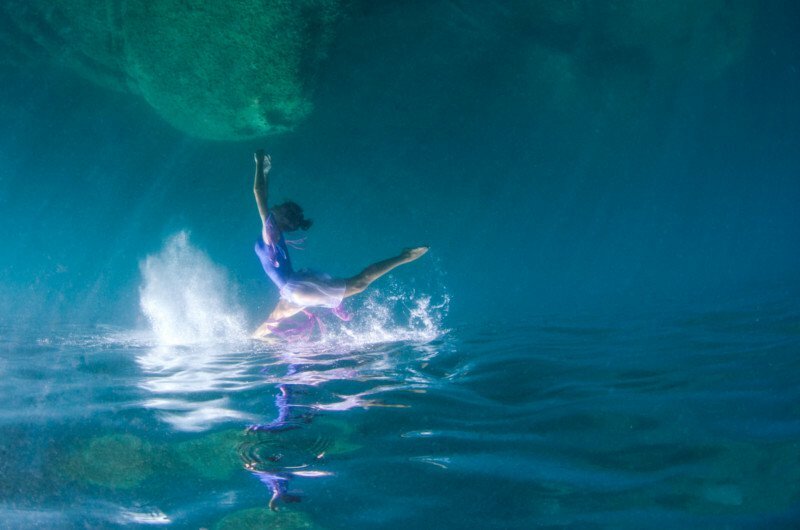 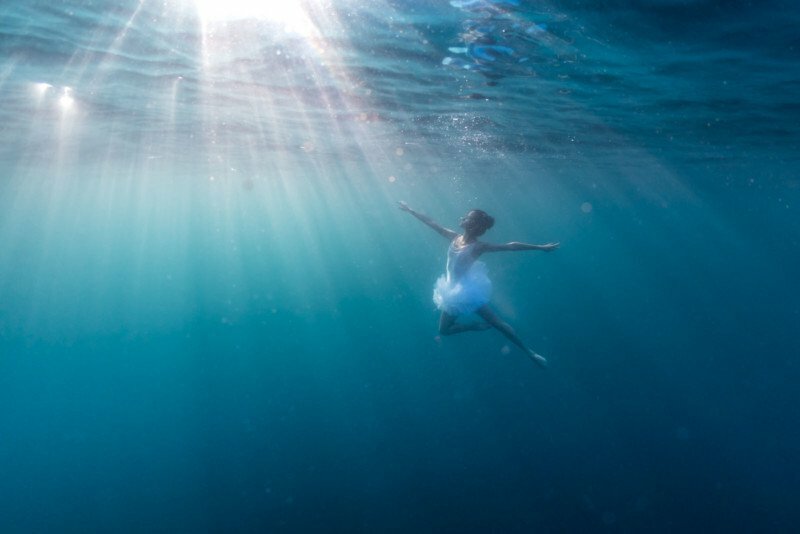 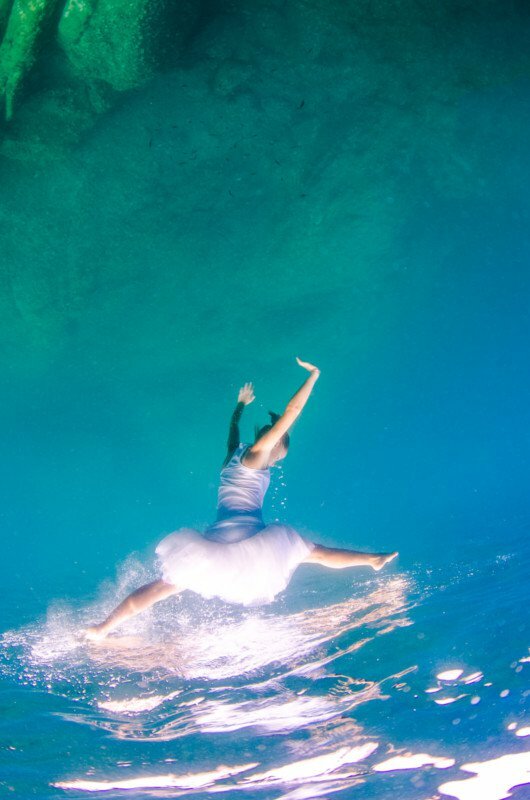 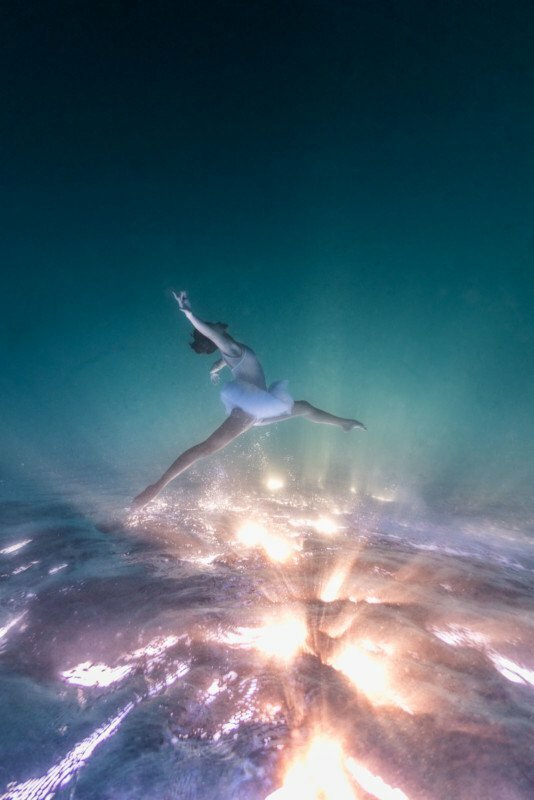 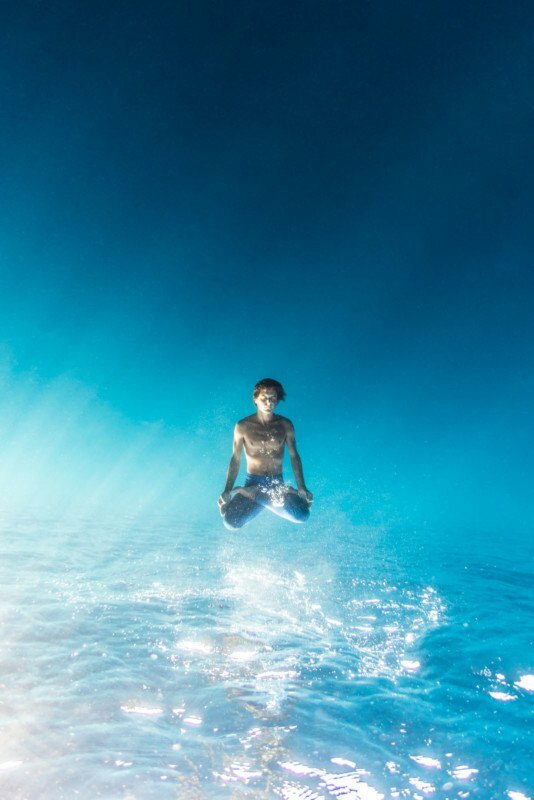 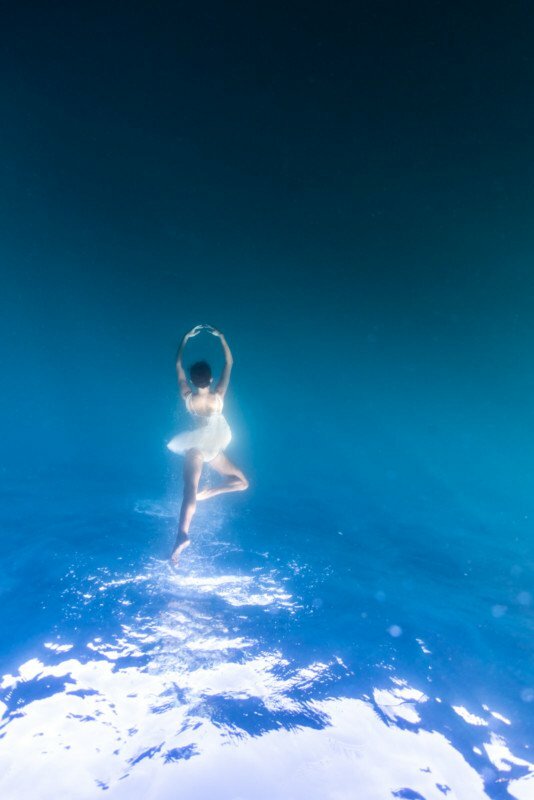 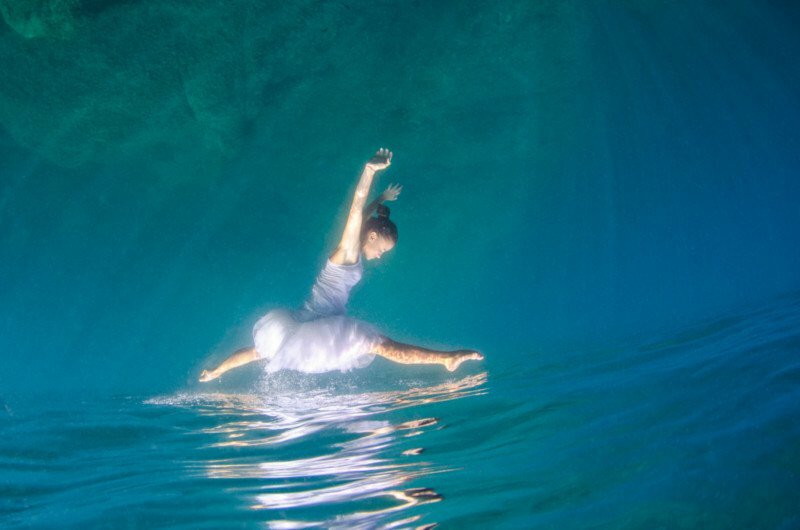 This underwater photographic project created by Adolfo Maciocco, an Italian photographer, shows us breathtaking underwater photography of the classical ballet and free diving sport. 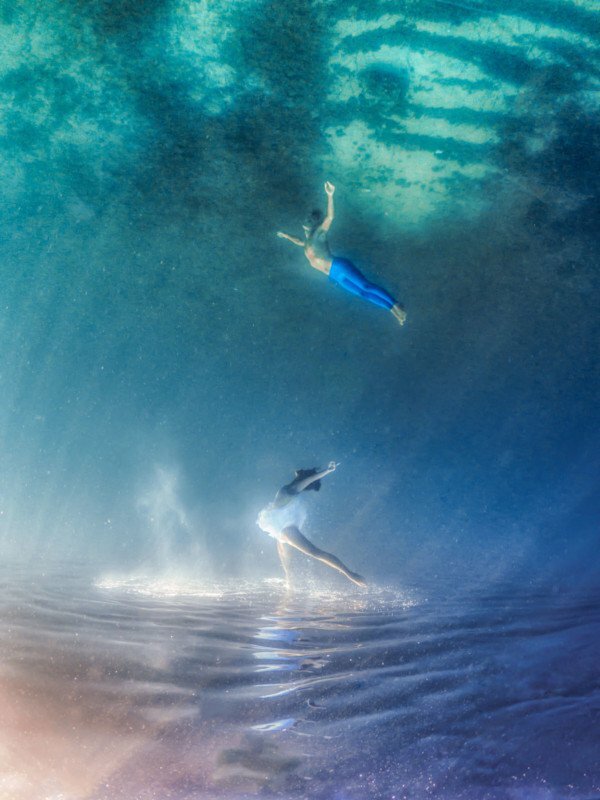 The ballet dancer, Diletta Antolini, and the diver, a world champion named Davide Carrera, in these stunning photos look like they’re performing in a weightless world. 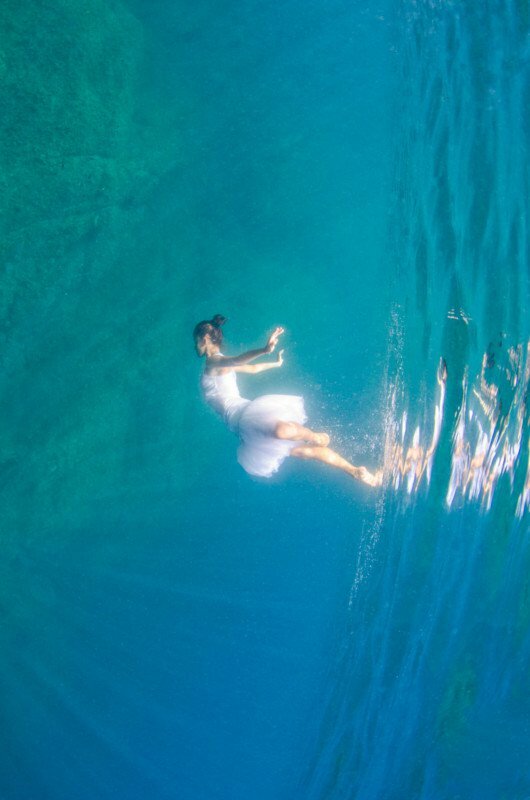 The photography team of Maciocco captured this incredible series, Liquid Dreams, by using natural light at Tavolara, a small island off the northeast coast of Sardinia, Italy.